Best of the Blue Ridge ballot includes 75 award categories, including best outdoor shop, ski resort, and brewery. After a two-week nomination period that ends on Monday, October 2, a second round of voting for the top five nominees in each category will begin on Monday, October 9. 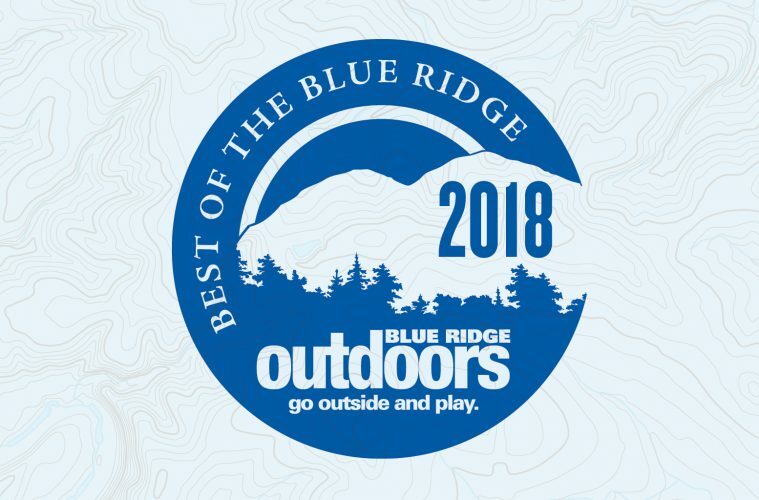 Best of the Blue Ridge Awards are the largest and most prestigious outdoor awards in the Southeast, and they are highlighted in dozens of newspapers, magazines, shops, and other businesses across the region. 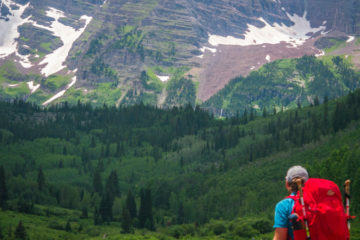 The nomination phase of Best of the Blue Ridge 2018 has come to an end. Voting on the finalists will begin on Monday, October 9.